Jeremy Gutsche delivered the consumer products keynote at Consumer products Conference in New Orleans on January 29, 2009. Gutsche studied innovation at Stanford University and as the Consumer Products Conference Speaker, he shared his one-of-a-kind perspective on innovation with the audience. 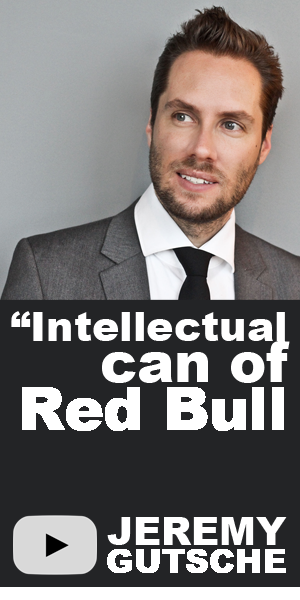 Once described as an â€œintellectual can of Red Bullâ€ by Association Week, Gutsche's presentations are full of energy and always entertaining. 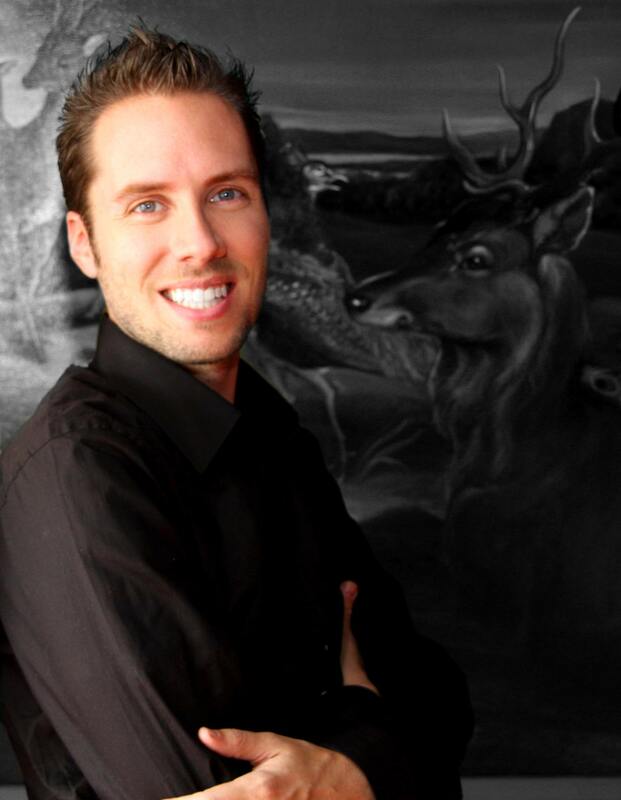 As the Consumer Products Conference Speaker at this event, Gutsche equipped the audience with the same skills he applied to become the author of an award-winning book, Graduate of the Decade at the University of Calgary and one of Capital One's youngest business directors. 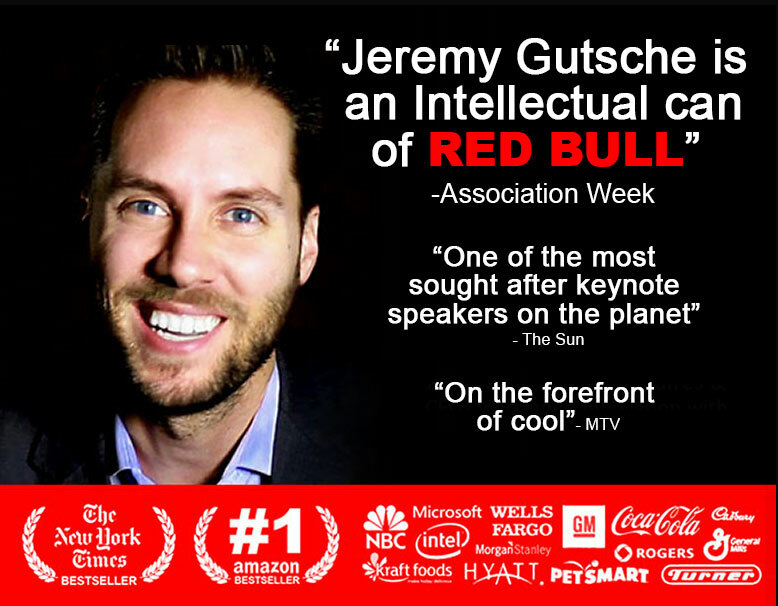 By explaining the value of customer obsession within the consumer products industry, Jeremy offered the audience a fresh perspective and cutting-edge methods to succeed in today's market.